I have a new way of trying to eat paleo sustainably on a budget and that is by only buying meat that is on special. Monday lunchtime comes around and I head over to my local supermarket to grab any meat that is free range, organic or British raised on the specials shelf in the fridge. Not only does this save me money, but I also have the peace of mind that the animal would’ve died for a purpose, as the meat won’t be going to waste the next day. I know that buying from a big chain supermarket isn’t exactly what most people would call sustainable, but on my budget and in my mind it makes sense anyway. I do still buy from local butchers when I need anything extra, buy sustainably sourced fish and locally grown fruit and vegetables so there is no need for any concern. 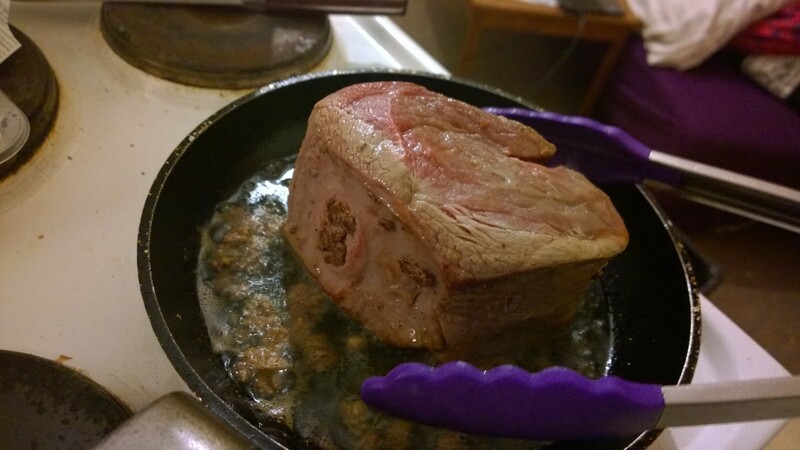 One item that I picked up off the specials shelf was a top rump of beef complete with basting fat. I had never cooked it before, but I love watching food programs and reading recipes in my spare time, so I collaborated my beef cooking notes and started cooking. If you have a slow cooker, this is a great recipe for a Sunday as it hardly takes any prep time at all and it offers a nice alternative to a Sunday roast. 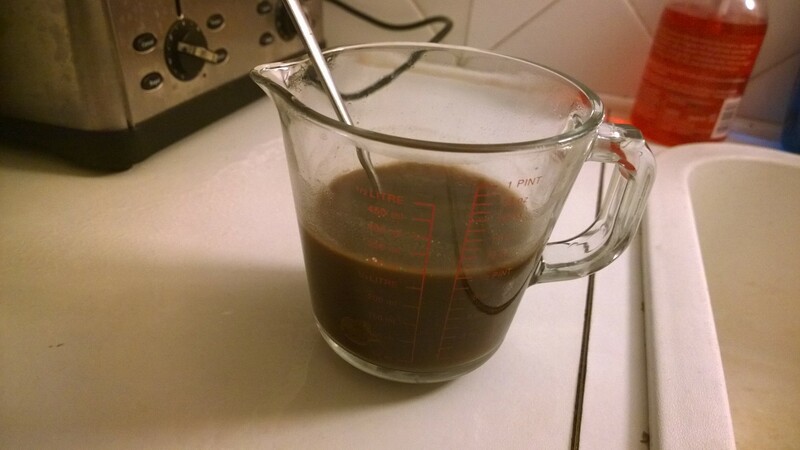 The recipe below is slightly different to what I made at the time as I thought it needed some tweaks, but I am confident from eating my results that these changes would make it perfect. I reckon this would work really well with beef belly too which I am going to try next. Yum. Heat up a small pan with a couple of tablespoons of olive oil and boil the kettle. 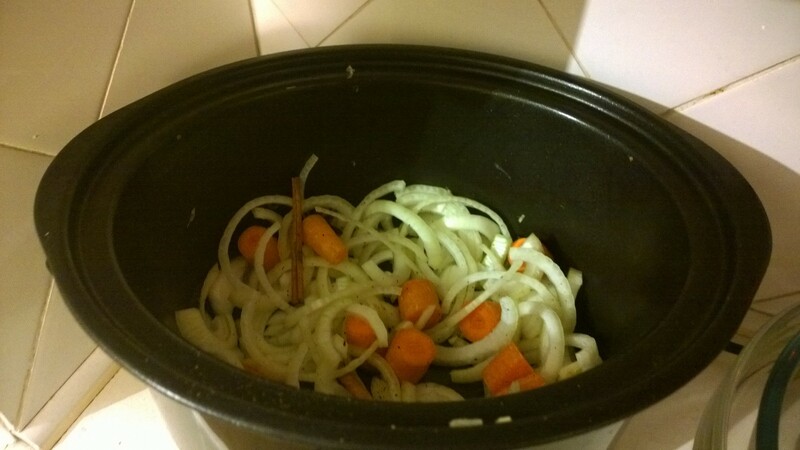 Place the carrots and onions in the slow cooker, mix together and add the star anise and cinnamon then season well. 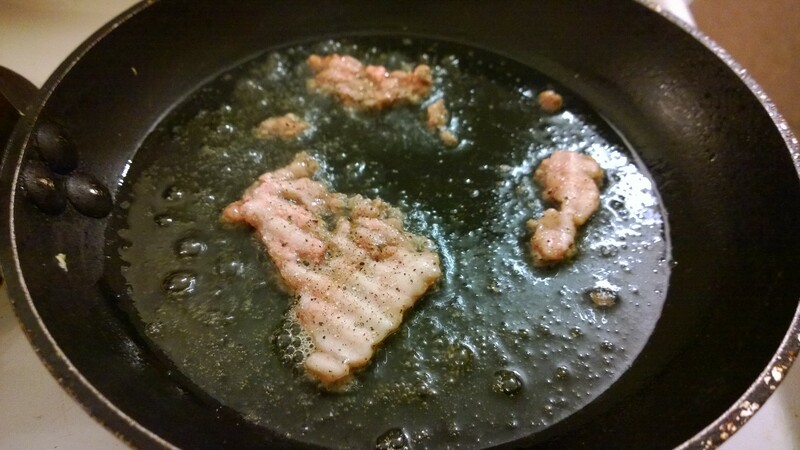 Once your pan is hot, add the basting fat (if you have any) and wait until it is hot and melted too. Then, season your beef liberally with salt and pepper and start to sear the beef on the each side so it is lightly browned and sealed. The basting fat just adds a little more flavour, but don’t worry if you don’t have any, mine just happened to come with it. Once your beef is sealed, place in the slow cooker and turn it on low. 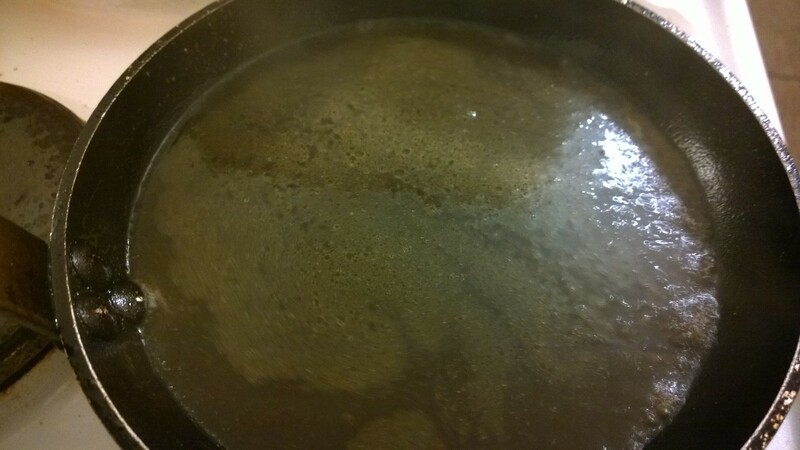 De-glaze the pan with the stock and tamarind liquid and then pour it over top and cover with a lid. Cook on low for 8 hours, and then take the beef out to rest before slicing. When I cooked mine, I cooked it for around 13 hours as I didn’t time it very well and I had to leave it over night, so it was a little over cooked but still had a really good flavour. The tamarind was prominent, with notes of aniseed from the star anise and warming flavours from the cinnamon. The black pepper gave it some heat and the mushroom stock gave it more-ish umami power. 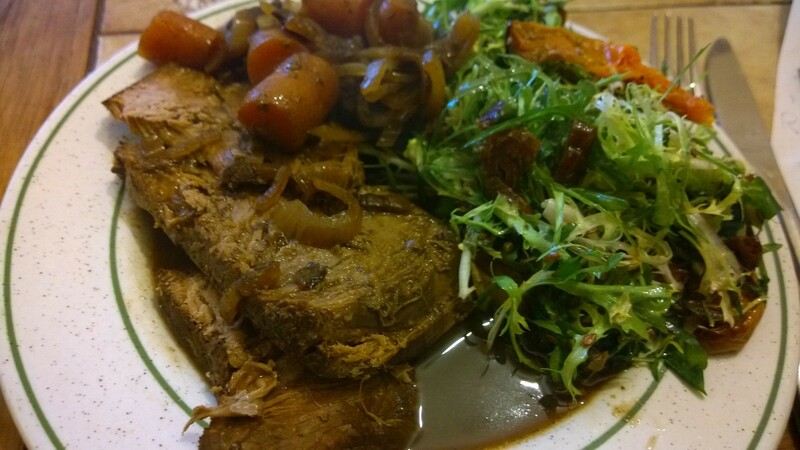 I served my beef sliced with the onion gravy poured over top, alongside the chunky, soft carrots and a date, sunflower seed, butternut squash and lettuce salad. I like the full on flavour and richness from the beef alongside the fresh and light salad. Delish. Previous: Previous post: 30 Day Paleo Challenge – Final week!